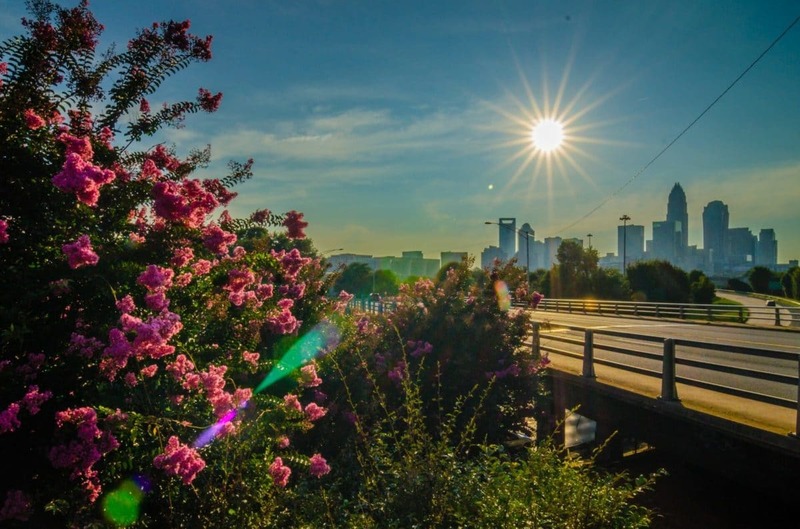 Look closely at Charlotte and you’ll discover everything you're looking for in a vacation destination! 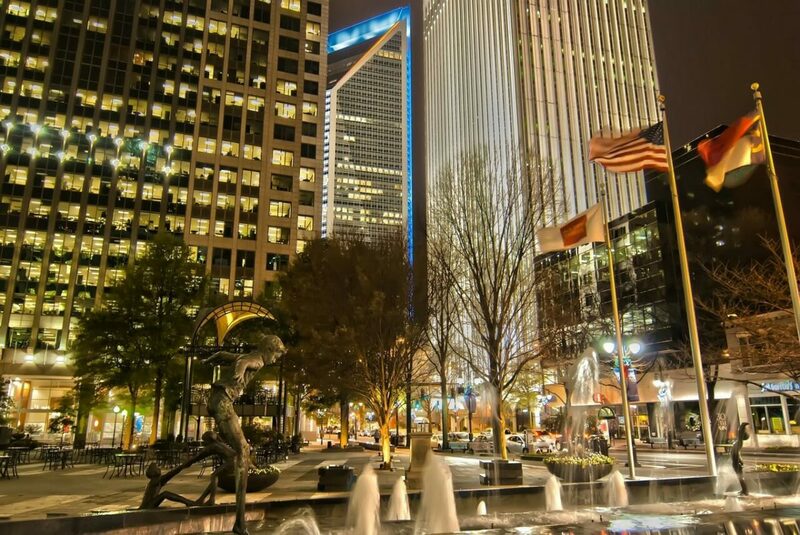 Boasting group offerings that no other city on the eastern seaboard can claim, Charlotte is a destination with an ambiance all its own. Make a splash navigating the manmade whitewater rapids at the U.S. National Whitewater Center, take a trip to the Billy Graham Library, an unforgettable tribute to the life and times of a beloved evangelist, and connect with never-before-seen masterpieces, performing arts, and more with the new arts facilities in the Wells Fargo Cultural Campus. Even rev up with the interactive exhibits and compelling tributes to motorsports legends at the NASCAR Hall of Fame! Featuring everything from a sparkling night skyline to adrenaline-rushing adventures, groups will find a lot to their liking – not to mention plenty of Southern comforts along the way. Rooted deep in American history, Charlotte is a fabulous destination for educational groups. 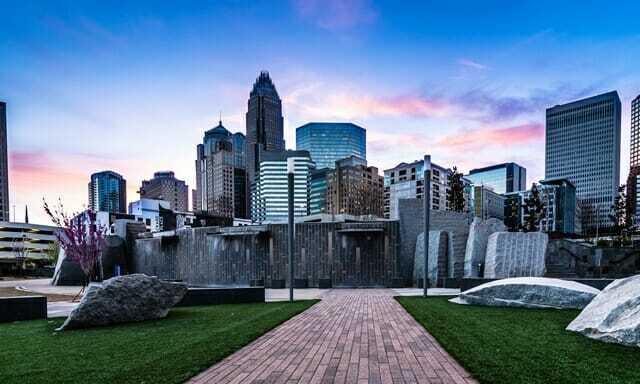 The city itself was settled in 1755, and during the social upheaval preceding the American Revolution, Charlotte was one of the first American cities to draw up declarations of independence, their's known as the Mecklenburg Resolves. The Civil War also brought with it many changes and hardships, Charlotte having seceded from the Union along with North Carolina. Today, the city remembers its years during the Civil War through tours, attractions, landmarks, battlefields and award-winning museums. As it stands today, Charlotte is the largest city in North Carolina and is the third fastest growing city in the entire United States. Its wealth of knowledge and historical importance feed into its natural beauty, southern charm and hospitality, and all around exciting atmosphere make it one of the top destinations for student groups in the American South. 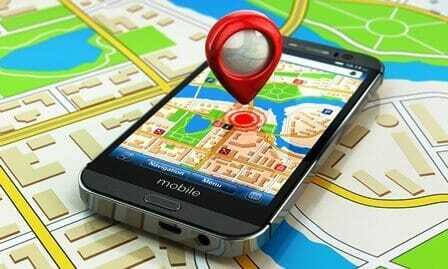 Reasons to visit Charlotte increase by the day with each new group-friendly offering that opens its doors. Take advantage of our customized itinerary planning and your group might just want to stay a few extra days. 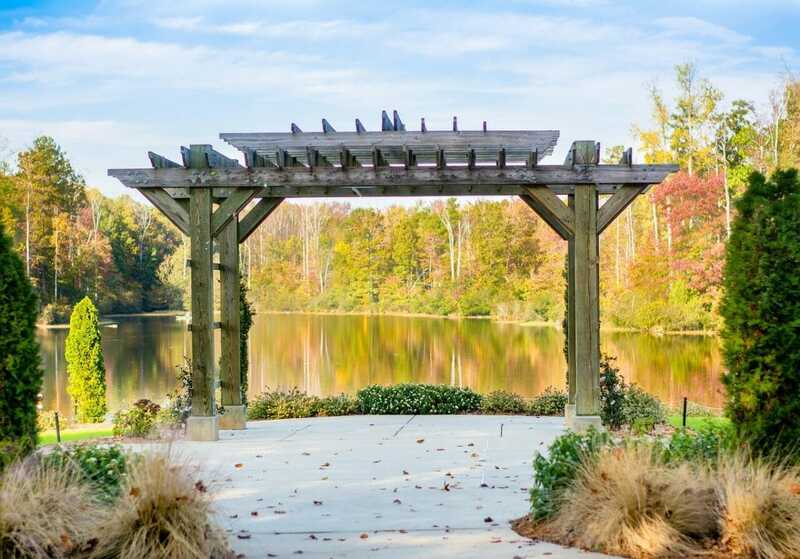 Part educational, part culturally enlightening, and a very LARGE part fun, this 3-day Charlotte escape is just what your group needs!